For the right person, real estate investment can lead to wealth and financial success. However, before getting started in real estate investment, it's important to know the different types of real estate investment and where to begin. People who are interested in investing in real estate must start by doing research, picking a type of investment, getting a loan, gathering funds and other activities. Many people who get their start in real estate investment must first get a loan. Loans for investment properties are different than loans for personal residences. Specifically, investors are required to put down more money up front (usually 20-40%) and pay a higher interest rate. 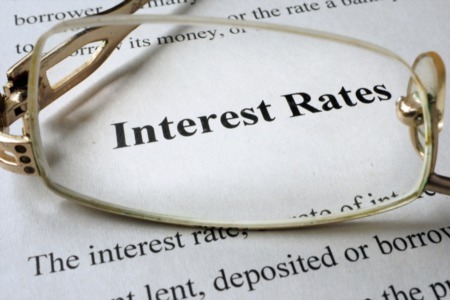 Borrowers can expect to pay an interest rate 1-3% more for their investment loans than they would for a personal mortgage. Shopping around can help. Before getting started, borrowers should have cash for the down-payment, as well as extra cash for capital needs in the future. Borrowers should also be in relatively good financial shape, with a good to excellent credit rating. Sometimes, investors seek other investors with which to partner. This partnering often allows the new partnership to have a greater purchasing power than just a single investor. 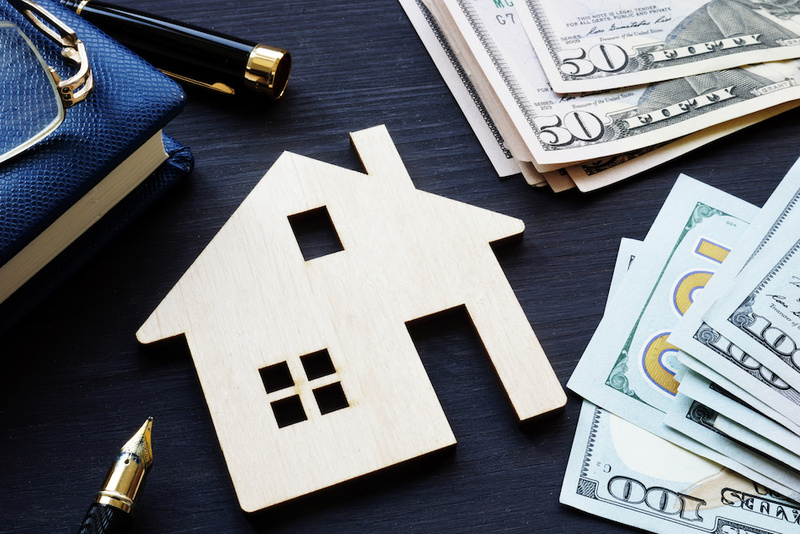 Borrowers who are looking for an investor partner should have some idea about the type of real estate they'd like to go into before seeking out help. There are many different types of real estate investment. Investors must decide which type is right for them based on their personal interests, funds they have on hand, what is available in the area and their area of expertise. Residential rental properties, like single family rental homes and condo complexes, are very accessible for beginning real estate investors. In many areas, houses are abundant and affordable. Those who invest in residential rental properties must either have knowledge of general maintenance and upkeep of residential real estate, or must be willing to pay a management company to care for their properties for them. For those interested in a short-term investment, fix and flip properties allow investors to buy and sell in a relatively short period of time. The return on these properties is often smaller than the return on rental properties, but for an investor who wants little long-term commitment, fix and flip properties may be ideal. Retail properties like small shops and restaurants are most profitable in areas where the economy is good and residents have money for spending. Investors must do a great deal of research before determining the best location to invest in retail property. Upkeep of these properties is critical. Well maintained buildings will attract high-end businesses that can afford to pay high rates. Properties that hold more than one business at a time generally generate more cash flow than properties that hold only one business. In buildings where businesses share space, the property will generate cash flow as long as at least one of the spaces are being rented. Office buildings are typically divided up into many different suites for different tenants. As long as one or more suites are occupied at one time, the building will have some cash flow. Office buildings rely on the local economy to be successful. For an investor, commercial office buildings can provide a stable income because tenants typically sign leases for several years. Office buildings must be well maintained in order to attract clients. Property owners should work with a good management staff or management company to maintain the property. Location is critical in real estate investment. Before making a purchase, investors should research the area's economic stability, attractiveness to renters and its potential for future earnings. What kind of tenants are attracted to the area? What are the potential economic downturns might the area experience? How could a potential investor weather those downturns? Answering these questions can help the investor decide if a property is right for them. For first time investors, it's important to start small and work up to larger and more expensive properties. Fixer uppers can be more stress than they're worth, and may present more opportunities to make mistakes. The best properties for a first time investor are usually those that are in good condition and ready to be rented from the beginning. Before making a first investment, potential real estate buyers should estimate the potential revenues from the property then deduct the expected expenses to determine the expected profit. For investors, this is to ensure that the property will be worth the money and will be, not only cash flow positive but be profitable. It's also important to have at least three months of operating cash on hand at all times - in case of unforeseen repairs or times when the property may not be rented. Working with a Lakeland TN real estate agent is important. A real estate professional can help you decide which type of investment is right for you and can start showing you properties in the areas of your interest.